The (hefty) price tags included. For various reasons, investing in a second passport is becoming a popular option among the one-percent–and it goes beyond the visa-free travel. A second passport opens the door to a plethora of options, from where you can work and invest to where you can start your family to what you can do with your new tax benefits, and more. Perhaps you lose your passport, or are not able to renew it before a trip. Having a second or even third passport, is a quick fix to those problems. Having one is also the ultimate insurance policy in the extreme (and hopefully, unlikely) case that you would ever have to uproot yourself from your country. Fortunately, it's becoming more common to procure a second passport through faster methods, like investing in real estate, so you don't have to wait years before attaining one. These are called citizenships by investment or economic citizenships. Filipinos willing to shell out a good amount of money to gain all the securities and perks that come with that second citizenship can shop from the options below. A number of countries offer a fast pass to a second citizenship because they want to attract potential individuals who can make significant contributions to their economy (while other countries just really want more people to move there). While some countries welcome citizenship applicants after they make a donation to the government, other programs will allow applicants to invest in a business and actually earn profit from that investment. 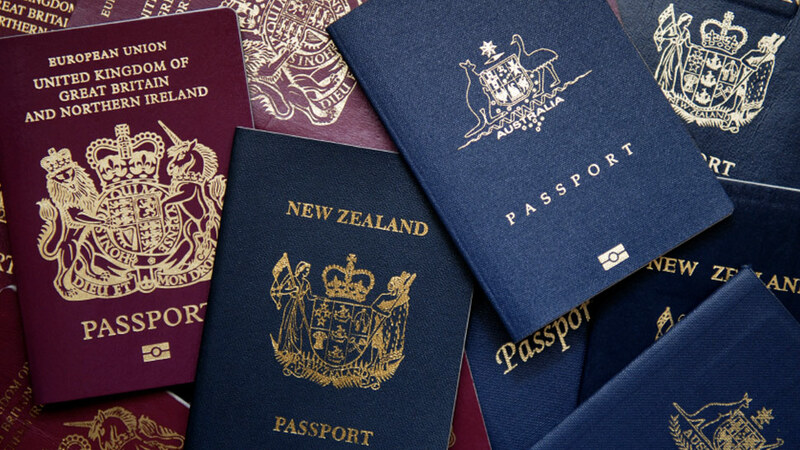 The second passport specs these countries offer aren't so bad, either. To give you an idea of where the Philippine passport fits in the equation, it's Number 72 in the global ranking of the 2018 Henley Passport Index. Lauded for its quick processing time, the Vanuatu citizenship program is open to those willing to donate $160,000 (estimated P8.573 million*) to the local government fund per applicant, while families of four can shell out $220,000 (P11.78 million) for the same deal. The country has no income tax, wealth tax, inheritance tax, or capital gains. Investing in Cyprus has its pros since it offers a European Union citizenship and takes only 57 days to gain naturalization. It is, however, not part of the Schengen area and you will still need to apply for a U.S. Visa. It also has one of the most costly citizenship fees, second to Austria, at $2.375 million (P127.51 million), according to Bloomberg. A passport in Dominica is one of the most budget-friendly options on this list. You can either make an economic donation of $100,000 (P5.36 million) to the government's investor visa program or invest in real estate that's worth at least $200,000 (P10.717 million). The program, which was first offered in 2016, allows minimum investments for donation at $100,000 (P5.36 million) per applicant, and $190,000 (P10.181 million) for a family of four, while applicants may also take the real estate investment route, which is set at a minimum of $300,000 (P16.075 million). Applicants can choose from three options: donate $100,000(P5.36 million) to the National Development Fund, invest $1.5 million (P80.37 million) in an establishing business, or contribute $400,000 (P21.43 million to a government approved real estate project. 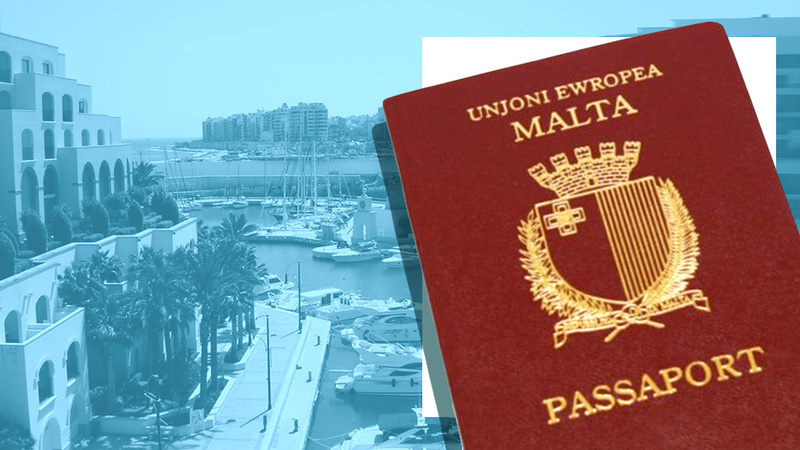 While a Maltese citizenship entices with visa-free travel to the U.S. and being part of the European Union, applicants are required to make a sizeable donation of $1 million (P53.585 million) to the government apart from the investment fees. The two fool-proof ways to get a citizenship in Grenada are to donate $200,000(P10.717 million) to the Grenada National Transformation Fund or invest at least $350,000 (P18.755 million) in real estate and maintain that investment for at least four years. The two island country is the first to offer this kind of program and getting a passport to the Caribbean is relatively easy when you choose St. Kitts and Nevis. Applicants either donate $150,000 (P8.037 million) to a government development fund or invest in one of their approved real estate developments. It might be pricier than a Dominican passport but the upside is the travel access to 139 countries as opposed to 122. Invest in real estate worth $450,000 (P24.114 million) and foreign nationals are given a sure entry to this Balkan country on the Southeastern side of Europe. Applicants may also opt to donate €100,000 (P5.36 million) to the government fund and put €250,000 (P13.397 million) in a real estate investment. While the six-month processing time is appealingly short, the program will only accept 2,000 applicants over a three-year period. One of the hardest countries on this list to gain second passport access to–not to mention the most expensive–the European nation of Austria has been offering citizenships since 1985. There is no publicized program, however, as the granting of a citizenship falls under the government's Citizenship Act. It's up to the government to discern whether an applicant possesses "extraordinary merit" apart from their active investments in the country. The citizenship by investment program in Turkey is not as quick and easy as it is in the Carribean nations. Potential citizens will have to gain residency status before gaining citizenship. Applicants will have to acquire a property valued at $1 million (P53.585 million) or keep $3 million (P160.755 million) in a Turkish bank account for three years. If you're not pressed for time and have the luxury of waiting around for a citizenship, some countries offer what's called Residency by Investment. Applicants are offered a chance at a residency visa, which allows people to live and work in the country for an extended period of time. This will give them a chance at a citizenship but it's not always a guarantee. These countries include Portugal, Greece, Australia, Hong Kong, Singapore, Thailand, and Latvia. Prices are based on the conversion rate of $1 = P53.39.